We are very sorry to inform you that Professor Elizabeth (Susie) Balser, faculty member in Biology for more than 20 years, passed away last month following an extended illness. Susie was recognized as an expert on the anatomy of echinoderms. Her passion for invertebrate animals inspired the creation of three new courses at IWU. Both as an instructor and as a research mentor, Susie challenged students to carefully study the natural world and make their own discoveries. 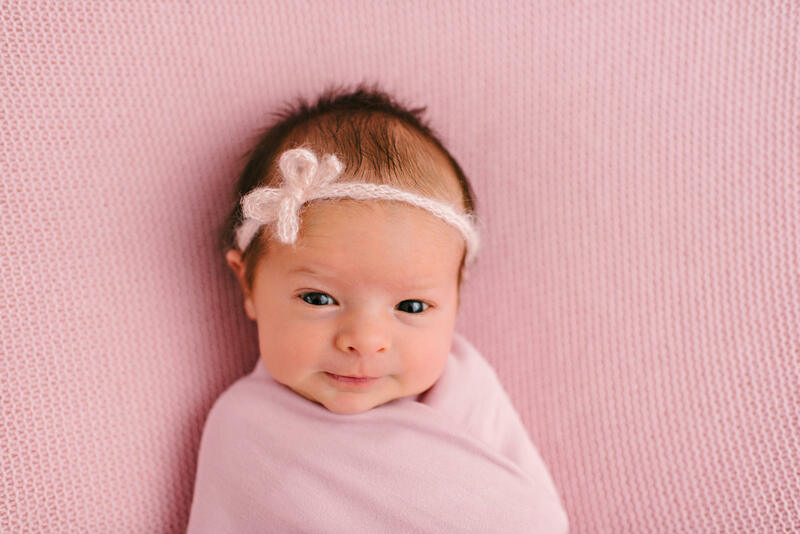 Kimberly ’09 & Dustin Zimmerman welcomed Clara Marie on February 20, 2018. Congratulations! Amy ’09 and Ryan Ehmen welcomed Owen William on March 28, 2018. Congratulations! Melanie (Essayans) Boyajian ’09 and Arlen Boyajian welcomed Bella Zara Boyajian on January 27, 2018. Congratulations! Kristina Mahr ’09 wrote the novel entitled All That We See or Seem that is to be published May 15, 2018 by Uncommon Universes Press. “Every night, seventeen-year-old Reeve Lennox finds herself under a noose. By day she is a lady of Acarsaid’s royal house, daydreaming of adventure and love. But every night in sleep she wanders through a nightmarish city, an invisible witness to the screeches of monsters and the screams of their victims. 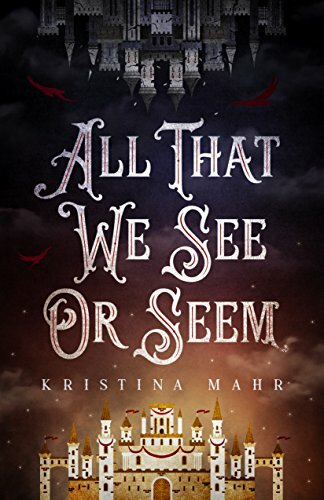 Her only consolation is Bran, a battle-torn young man with a selfless heart and eyes that reflect the stars.Yet while Reeve falls deeper into her dreams, in truth she is engaged to Arden, a mercurial nobleman who has long been cured of his belief in love and breathes fire and flattery like other people breathe air. Elizabeth (Sowatzke) Schlicht ’09 was recently promoted to Associate Executive & Director of Digital Marketing for Association Acumen, LLC where she serves as Executive Director for the Minnesota Academy of PA’s and Associate Executive Director for the Automotive Fleet & Leasing Association. Schlicht recently earned her Ceritified Association Executive (CAE) credential. Not only is today a day for giving, it’s a day to celebrate IWU and all of the things that make it special. Last year, our class had an impressive 46 donors, and we contributed $3,285. Let’s think bigger and surpass last year’s donors and dollars contributed! Think of the impact this can make for IWU students and their families! Christopher and Rachel (Low) Green, both of ’09, welcomed their newest Tiny Titan, Emma Isabel, on January 24, 2018.